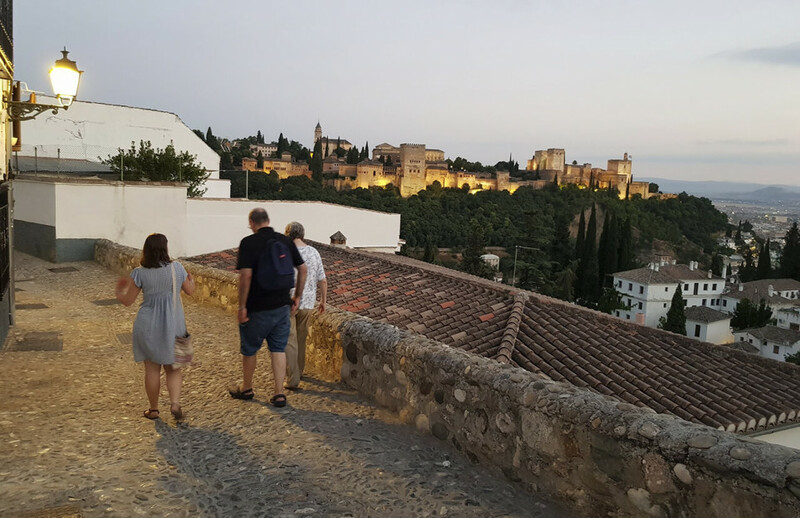 Experience walking the narrow and very charming streets of the Albaicin and gypsy Sacromonte just like the locals, and learn even more than some locals themselves know. Walk around these two neighbourhoods, both declared World Heritage Sites, at your own pace and enjoy every viewpoint while our trained tourism professionals share the history, art and construction details of every corner along the way. 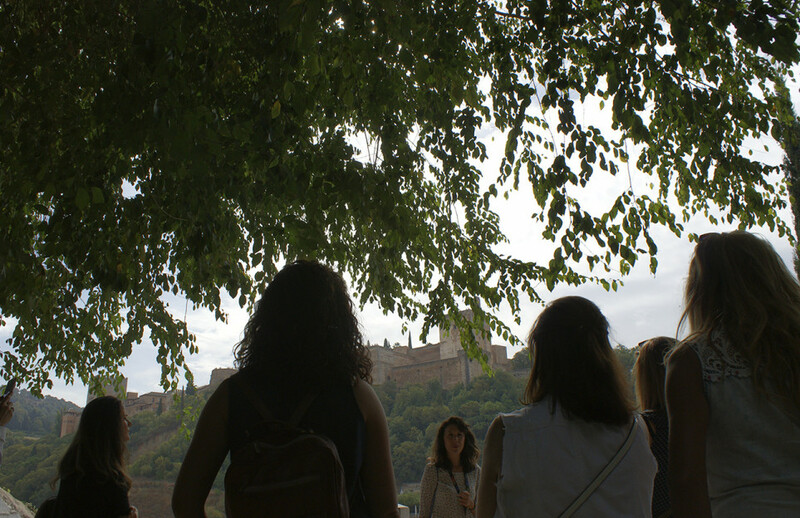 Take a look into a magical Granada, full of quiet and charm. 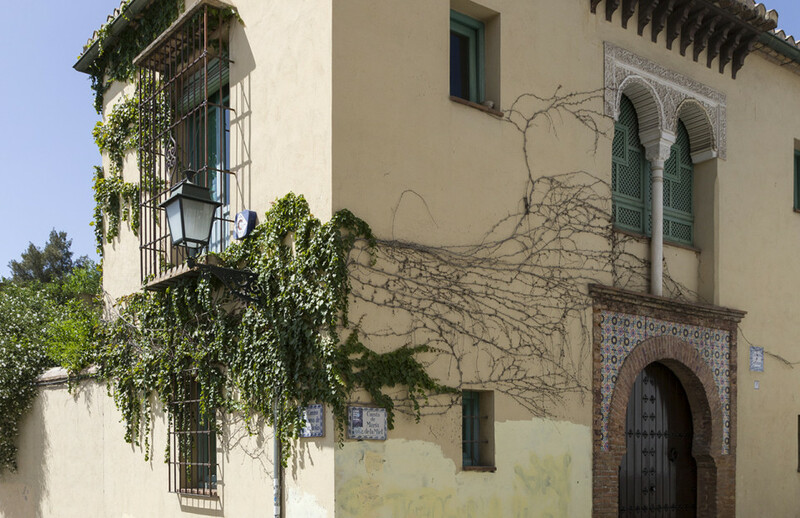 Get to know the best of its Moorish quarter and savour the essence of its gypsy quarter. 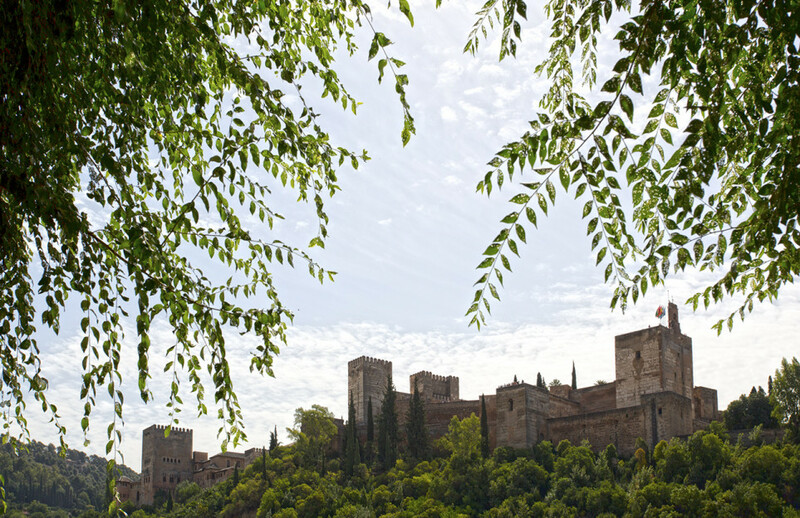 The magnificent Alhambra and Sierra Nevada mountains will set the perfect backdrop for almost the whole visit. Finally, every great experience deserves a great end: a final stop for a drink with a tapa, just as a local would do.